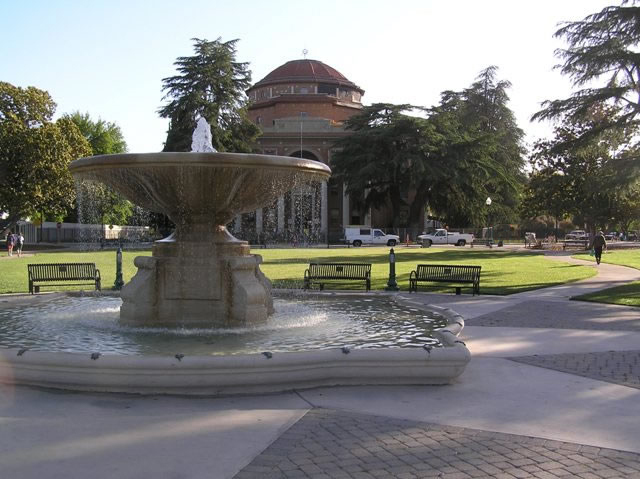 Centrally located between Los Angeles and San Francisco just above the Cuesta grade in North County is the city of Atascadero. The newer growth area of San Luis Obispo offering custom homes on rolling terrain. Find your own piece of heaven living the country life style. If you are looking for a couple of acres with views or just room for animals barn or guest quarters, Atascadero has it all!! Unique Atascadero is the only city that has a Zoo and it’s own lake with popular walking trails. In the summer time the famous Atascadero’s Wine Festival takes place under the trees. Established in 1918 and Incorporated in 1979 and population of roughly 28,000 people. The jewels of the Downtown is it’s historical City Hall and the Sunken gardens. Beautifully restored Carlton Hotel is something to stay at with luxurious rooms. On a weekly basis their is a Farmer’s Market and most recently the Annual Tamale Festival. Interested in checking out the schools?